Well I think we have an employee at my local Starbucks (Gravois Bluff, Fenton, Mo.) that has all the qualifications for that award! If she is working she greets everyone that walks in the door, or goes thru drive-thru..
From Hello to how are you.. Hi what are you out doing today? ( I love that she asks that and shows interest in their responses).. All this and does her job efficiently and fast at the same time. She could definitely give some of the others lessons on how to treat a customers and interact with them all while doing her job but making each person feel special! Her district manager should watch her in action for 15 minutes and he would see that she has all the qualifications for this award! Please send this on to him so he can make this award happen for her…, and if he needs more names I can get him many, lots, bundles, of customers names who will agree this lady deserves this award!!!!! She definitely does the Starbucks name proud! I saw this on the official Starbucks Facebook page and wanted to share this here. It’s important for a variety of reasons. First off, I like the concept of a “Starbucks Friendliness Ambassador.” You know they say, “the difference between ordinary and extraordinary is a little extra.” I like the idea of recognizing those who give a little extra. Have partners be recognized for creating the Starbucks experience. It is BOTH the drink and the experience that are important. Secondly, I think this is an area where Starbucks could use some improvement: It’s true, with a company of 200,000 employees, you won’t have 200,000 rock star partners. Even if it’s a tiny, tiny percentage, there will be some surly baristas who are burned out on customer service and don’t believe in the Starbucks mission statement. Those partners exist. Some of the reality is that people just have to find the right job that fits for them. You can’t put a square peg in a round hole. Starbucks should weed out partners who have fits of anger over insignificant things, like a few ounces of lemonade going in a Refresher, a customer who doesn’t know how to order, a no ice iced tea beverage, a drink remake, and those sort of things. (It seems silly to give yourself high blood pressure and probably gray hair over something tiny like having to make a drink you don’t like or how someone ordered it.). My own personal experiences over all are superb. 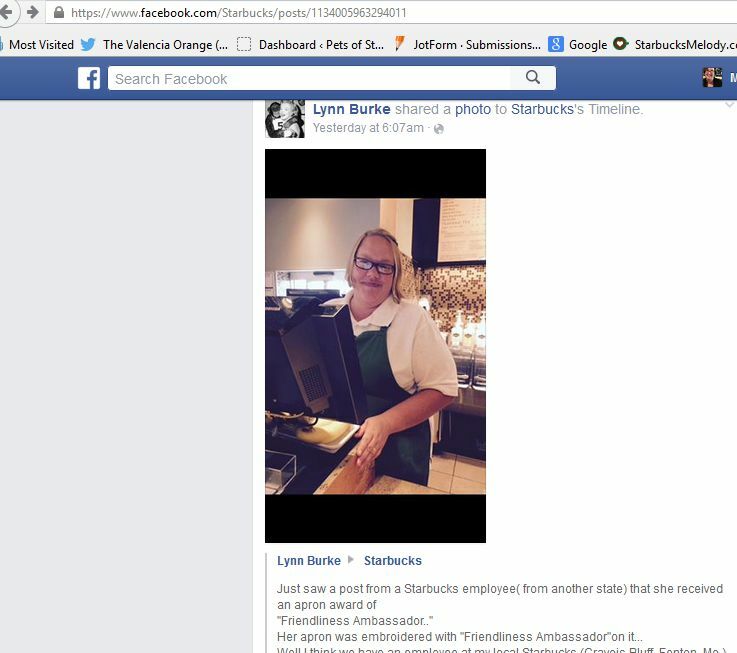 But even if 5% of Starbucks employees are unhappy, baristas who dislike their work, it’s enough to affect customers. This might anger people to read this paragraph, but surely it’s possible that in hiring such a large number of people for barista positions, that a tiny number ended up being simply not well suited for the position. It’s not realistic to think otherwise. However, a better idea than just looking for partners who might not be a good fit is to motivate all partners to make great experiences: The “Friendliness Ambassador” is a fabulous idea. Christina Gines, Thank you for being an extraordinary partner in all that you do! 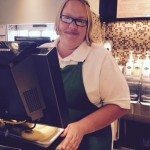 If you want to nominate a partner to be featured on this blog, just exactly as Lynn Burke did, please email me at Melody at StarbucksMelody.com. Coming 6/16: Starbucks Mobile Order & Pay Expands. I worked with Christina for 9 months. She is the best! She totally deserves every nice thing said about her. 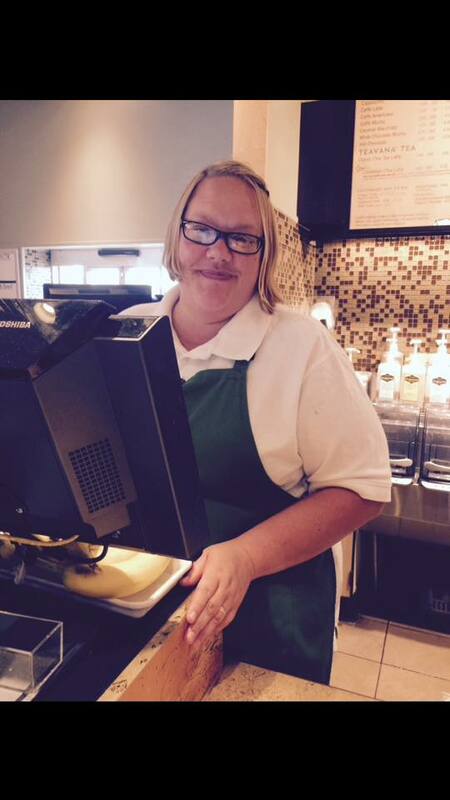 She always went the extra mile to make sure that each customer (and employee) had a good day. I’d like to mention Candace from the Shelby twp store. She is someone who always has a smile. She always asks me how I am. And she is truly cares about us. I also had the pleasure of being a partner alongside her.